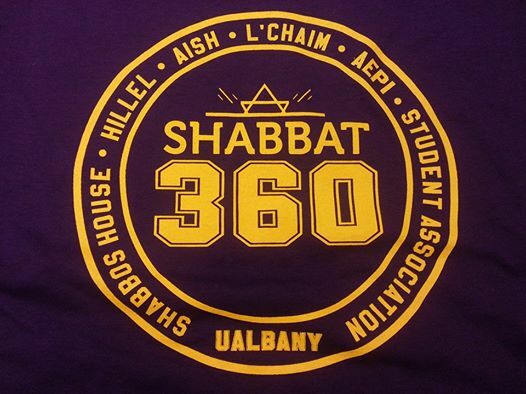 1) SHABBAT 360 has to be the #1 highlight of this Fall semester being the first-ever such attempt at UAlbany, and a packed Campus Center Ballroom celebrating a unified Shabbat in this Hakhel year of communal gathering! The list of reasons we posted in promoting the event remain true after it happened, see them here along with a postscript. 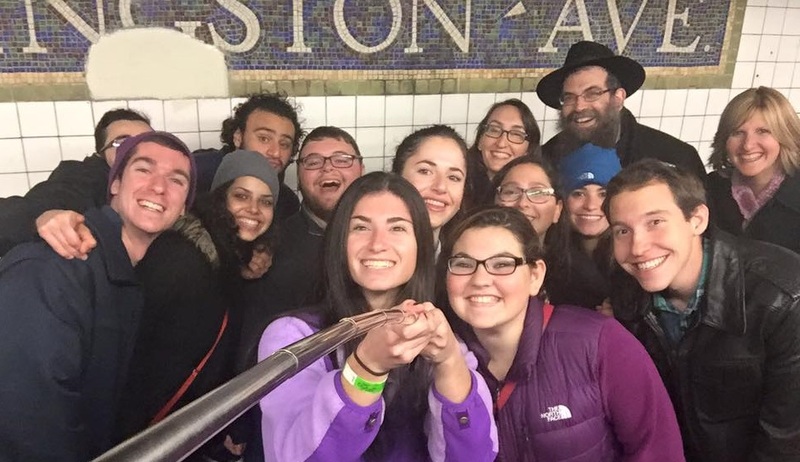 2) CHABAD ON CAMPUS NYC SHABBATON also ranks high on our highlights list because we haven’t gone as an Albany group in quite a while, and being with nearly 1,000 students was in great Hakhel spirit. Best of all was how the energy kept us dancing even after Shabbos, onto the NY Subway, and spontaneously meeting up with other groups at Times-Square and keeping the dancing up there, too. We even ran into an alumnus and his finance. See this “News in the Family” post for a short Shabbaton recap. 3) MEGA HAVDALAH ON THE PODIUM There’s something about a crowd coming together late at night in the quiet of the podium for a multi-sensory ritual like Havdalah or Menorah Lighting, it brings people together, it warms our hearts, especially with some great music, people gathering in a circle, arms around each other. The special bags of spices mixed for that occasion are still giving off a delicious aroma! 4) YES, THE HAKHEL YEAR THEME We started it off with a Torah-Tuesday on the background of the biblical Hakhel year of communal gathering in the Jerusalem Temple and its modern day application, and then turned that into our Yom-Kippur appeal – to add inspirational content to turn almost any student gathering into a Hakhel experience. Shabbat 360, the mega NYC Shabbaton, and the Mega Havdalah all fit this theme. Most touching is to hear students refer back to that Yom-Kippur appeal and message in the course of the semester to come. Love that! 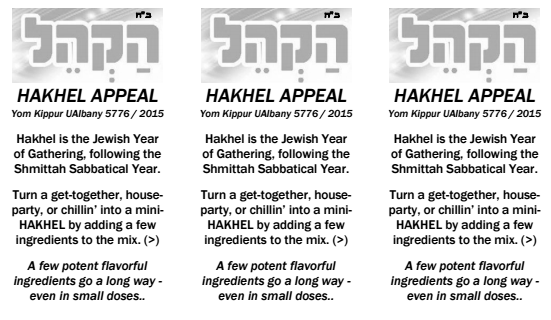 See here for more about Hakhel in our plans from last semester’s “What’s Cooking?” newsletter. 5) ALUMNI SIMCHAS One of the great joys of what we do is to continue celebrating life milestones and special occasions with beloved alumni friends. November isn’t usually a season for these kinds of celebrations but this year we traveled to celebrate many Simchas. We went to engagements and weddings, a double Bris in Philly and a Bris on Long Island. We also traveled for a Shiva call. May we better share Simchas! See our 5 November Travels here. 6) CONNECTING WITH ISRAEL This Fall saw a dramatic rise in terrorist stabbings and shootings in Israel, and while that certainly is not a highlight at all (heaven forbid, we pray for it to stop! ), it was an important aspect of our communal experience this semester. We did feel uplifted by connecting in some way with those whose lives were taken by terror, for example the lessons learned from the Lulav art by Mrs Naama Henkin obm, and the grassroots gathering following the killing of MA teen Ezra Schwartz. 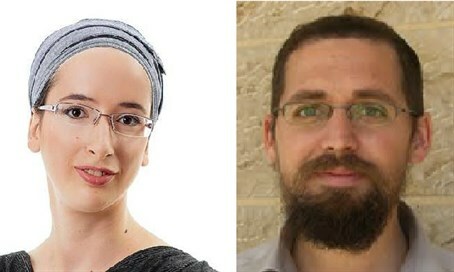 We’d much rather and may we better connect with Israel in positive joyous ways, but it is important to find connection in sad times as well. 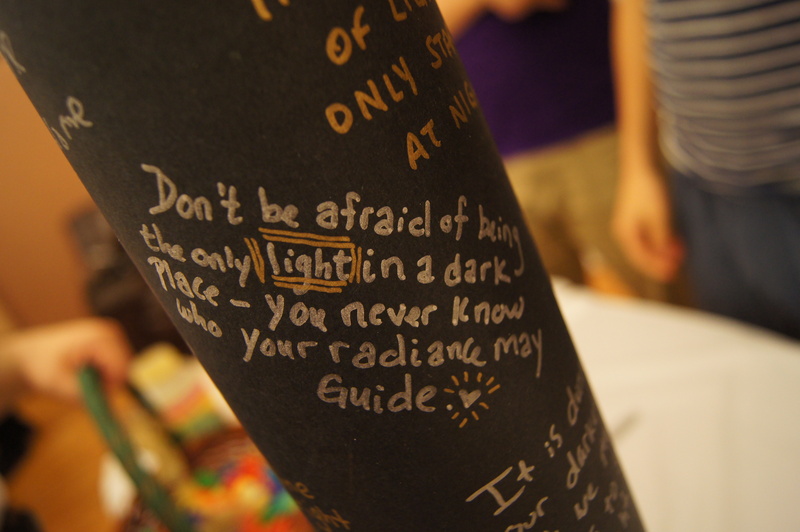 7) THE MENORAH OF MESSAGES We took the PVC pipe “Major Menorah” of Chanukah 2013 and transformed it into a Menorah of Messages by covering it in black paper and having students write messages of light using metallic sharpie markers. Students wrote some very meaningful messages! On the 2nd night of Chanukah, we gathered on the podium to light it together (accompanied by hot cider and doughnuts). See the schedule of Chanukah 2015 events. 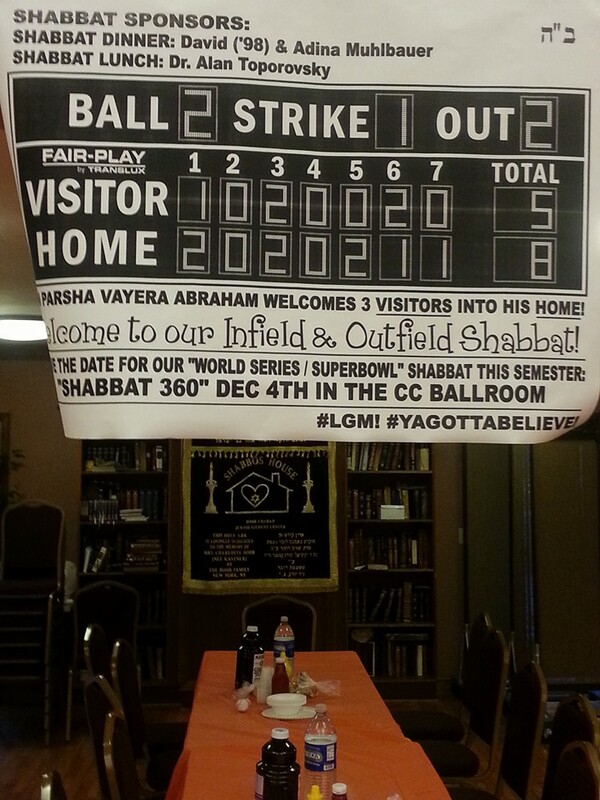 8) THE INFIELD/OUTFIELD SHABBOS Every Shabbos is special, but a themed Shabbos adds extra flavor. The baseball Shabbos in honor of the Mets run for the World Series had a deeper meaning as we organized the tables into an infield vs. outfield formation. 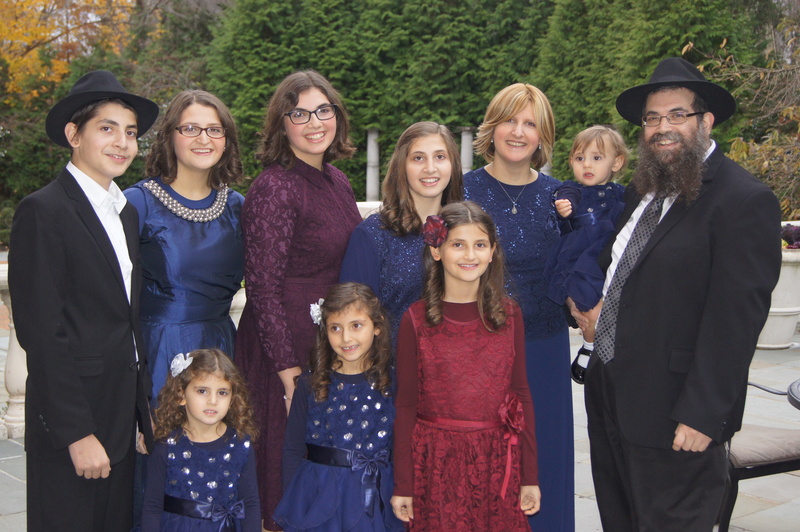 And we can’t forget the rare occasion of a Bris Shabbos held here of Mendy, the son of Simmy and Chaya, with all the guests from both the Rubin and Tilson families. Or the Shabbat lunch on Chanukah when Yasmine shared with us her photos (a select 30 in a booklet) from her exciting semester studying abroad in India and Nepal and all her adventures and experiences there. 9) CHANI’S DESIGN AT WORK Chani has been learning graphic design in HS at Maimonides (learning from Leah of Carasmatic Design, a professional in the field), and this year she put her talent to work designing a number of cool things for Shabbos House. Many of you have the Starbucks-style “Brewing Warmth” in your rooms and apartments, we love seeing Instagram and other photos of them in use! It’s also on our Lchaim tshirts for the year. She also designed our first Torah-Tues of the semester: “20 teachings of the Baal Shem Tov” from the lens of a college experience. She did it in visual infographic form, and did something similar for a later Torah-Tuesday tited “Intellect VS/& Emotion”. 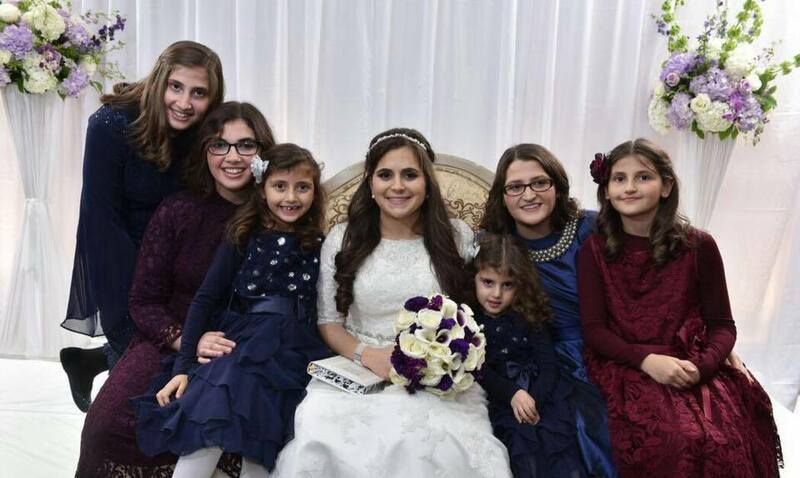 10) ALL OUR KIDS HOME Mushky was back from a year in Israel, back in town teaching Kindergarten at Maimonides, and Chani and Moshe are in High School here. Last year was our first year to have children away from home, and next year looks like it may be more of them away. So, we’re grateful to have them all back home this year, it’s a big blessing to have the family together. Now looking forward to (and planning for) Spring 2016! P.S. 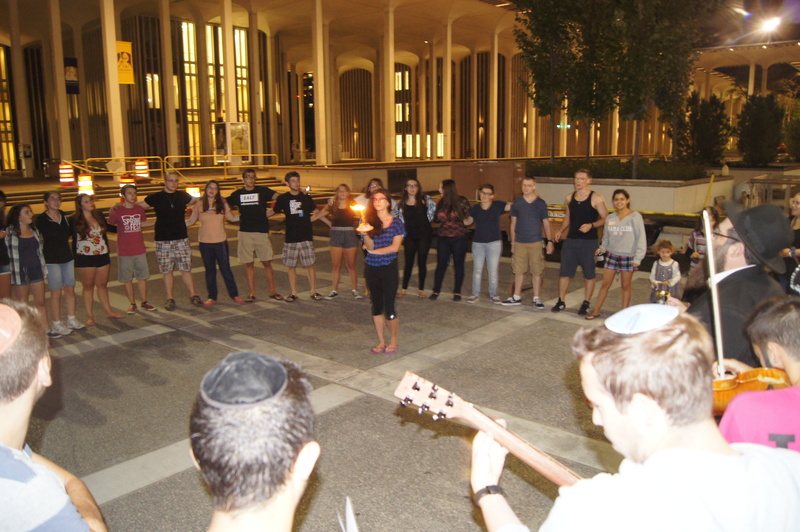 Ah, it’s hard to limit this list to ten… what about that amazing welcome (back) firepit, the midnight Selichot Jam, the alternate parents weekend, Inside-Out and the Torah-Tues ideas it inspired, and so much more! Look soon for our “What’s Cooking?” Fall 2015 update newsletter with a more detailed report, photos and more!